2012 has proved an exciting year for British cycling. From the success of Bradley Wiggins and Mark Cavendish in the Tour de France to the blinding victories in the velodrome achieved by Team GB, there has never been a better time to be a Brit on a bike. 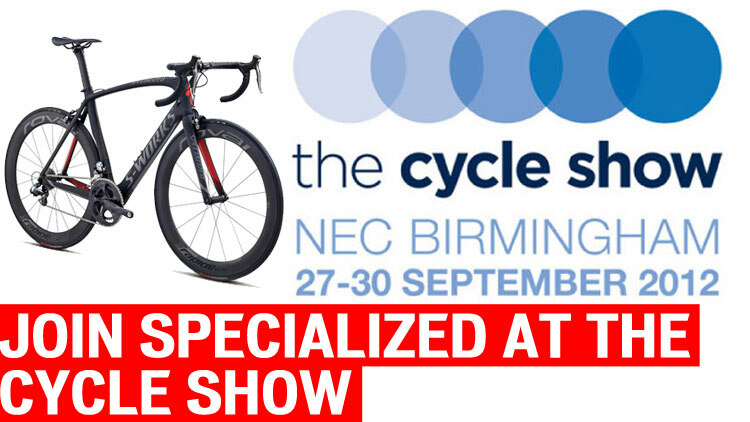 Get kitted up for your own cycling success and visit the Cycle Show 2012 in Birmingham, the UK’s top cycling exhibition. The event runs from the 27th-30th of September and adult tickets are £13 in advance (£16 on the door) with children’s tickets just £1 when accompanied by a paying adult. The exhibition is fast approaching so interested attendees should be sure to get their accommodation arranged asap as hotels in Birmingham tend to book up quickly for this exciting event. Millennium & Copthorne offer a fantastic option when it comes to your search for hotels in Birmingham with easy access to the National Exhibition Centre. Birmingham is the ideal host for the Cycle Show 2012, as the city prides itself on being bicycle friendly. For those who really want to get into the spirit of things, there are designated bike routes allowing attendees to cycle directly to the event from most hotels in Birmingham. Don’t have a bicycle or in the market for an upgrade? The Cycle Show is the perfect place to get a sneak peak at the most cutting edge bikes and accessories. You can test drive latest road, electric and commuter bikes on the outdoor demo tracks designed for cyclists of all ages. Additionally, all attendees have the chance to win a specialized Chamber Comp mountain bike! Want to see an expert in the saddle? Indulge your inner adrenaline junky and check out the best BMX riders as they show off their skills the dedicated BMX arena, or get inspired by watching the top pro riders go head to head on the at the Nocturne Super Crit. The VIP area of the event provides visitors the once in a lifetime opportunity to get up close and personal with top riders and celebs including Olympic cycling medalists such as Lizzie Armitstead, Joanna Rowsell and Ed Clancy. The Cycle Show 2012 in Birmingham is surely one event for bicycle enthusiasts of all ages not to miss. ← When to save and when to splash the cash!